QUESTION: WHAT IS ELDER LAW? ANSWER: Elder law is a specialized area of law that provides an overall approach to meet the needs of the elderly and their families. 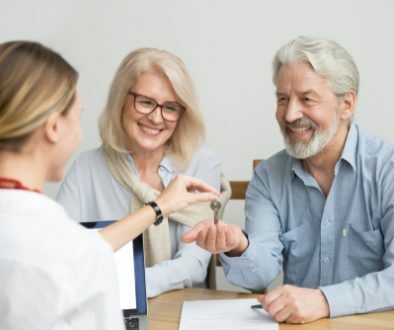 The focus of the practice of Elder Law is the client’s lifetime needs with an emphasis on developing an estate plan to achieve those needs. 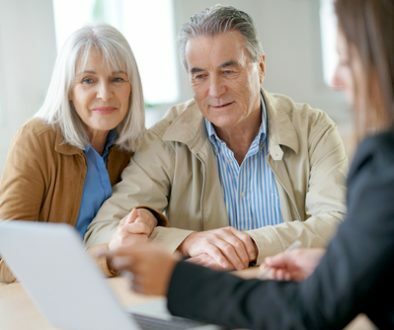 Once those lifetime needs are met, the Elder Law attorney also creates the traditional estate plan for the disposition of assets upon the death of the client. QUESTION: WHAT AREAS OF LAW DOES ELDER LAW ENCOMPASS? 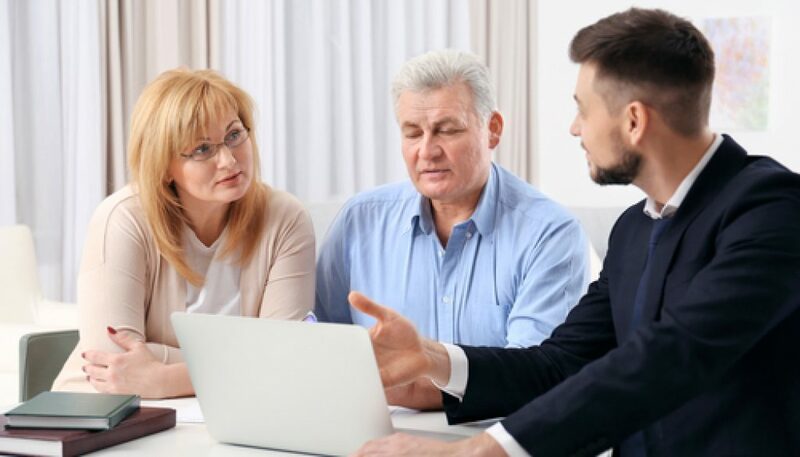 ANSWER: While each Elder Law Attorney’s practice varies, some typical practice areas are Estate Planning, Long-Term Care and Medicaid planning, Guardianship, Special Needs Trusts, Real Estate Planning, Financial Planning, and Probate, amongst others. QUESTION: WHAT FUNDAMENTAL ESTATE PLANNING DOCUMENTS SHOULD THE ELDERLY HAVE? ANSWER: At the bare minimum, everyone should have a variation of the following four documents: 1) Durable Power of Attorney; 2) Health Care Power of Attorney; 3) Living Will; 4) Last Will and Testament. Equally important is executing quality versions of these documents that contain adequate language to anticipate various situations that could arise. QUESTION: WHERE IS LONG-TERM CARE PROVIDED? ANSWER: As stated above, providing for long-term care is a major concern of elder law attorneys. Long-term care services can be provided in a variety of settings: one’s own home, an assisted living facility, a nursing home, an adult day care center, or in a hospice facility, among others. QUESTION: HOW DOES ONE PAY FOR LONG-TERM CARE? ANSWER: This is a perplexing issue for many in our elderly population and their loved ones. Unfortunately, few options exist for paying for longterm care. Of course, if funds are available, one can privately pay for the care. Alternatively, if one has a long-term care product or insurance policy, the product or policy may pay for a portion or all of the costs. The other payment option is through Medicare and Medicaid. QUESTION: HOW DOES A PERSON QUALIFY FOR ICP MEDICAID (AKA: NURSING HOME MEDICAID)? ANSWER: To qualify for ICP Medicaid, there are complex rules and tests for a single individual or a married couple to be aware of and pass. In particular, the income and assets of the single individual or married couple are evaluated to determine eligibility. Transfers of assets dating back 5 years from the date of application are also evaluated. QUESTION: WHAT IS MEDICAID PLANNING? ANSWER: Even if one is not initially eligible for Medicaid, planning usually can be done to enable someone to become eligible. This type of planning is often referred to as Medicaid Planning. 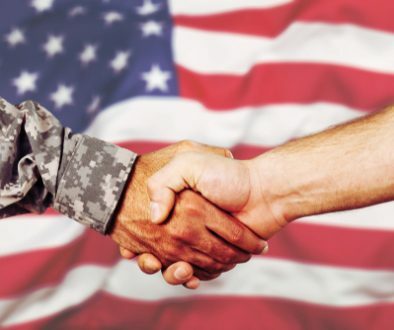 Often a focus of Medicaid planning is to take an individual’s or couple’s assets and convert them, in a manner approved by the government’s rules, from assets that are deemed “countable” by the government into assets that are deemed “not countable”.